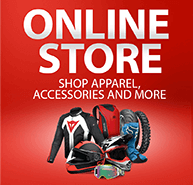 Have you spoken with an apparel representative at our dealership regarding a fitting? If so, who did you speak to (name please)? 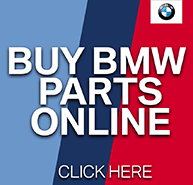 Thank you for using our online parts and accessories form! Using this form will assist us in best serving you for your parts and accessory needs.